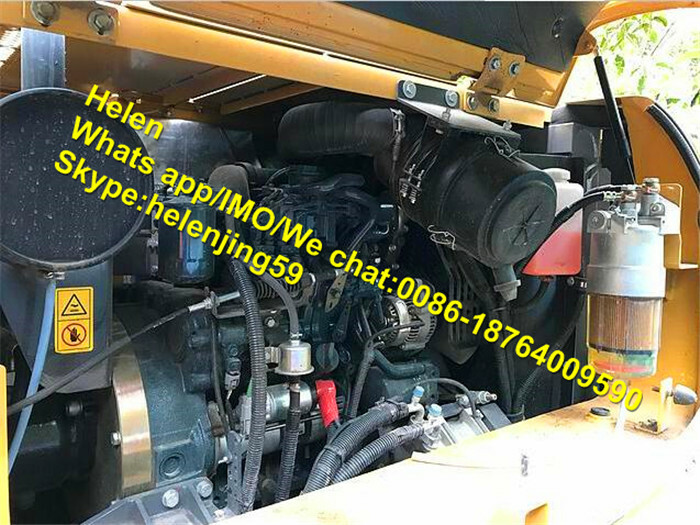 1- Equipped with Kubota engine that meets the Tier III emission requirement. 2- The cab is equipped with large high-strength stalinite,which provides wide view. 3- Reinforced boom,arm and bucket to ensure powerful digging force in harsh conditions. 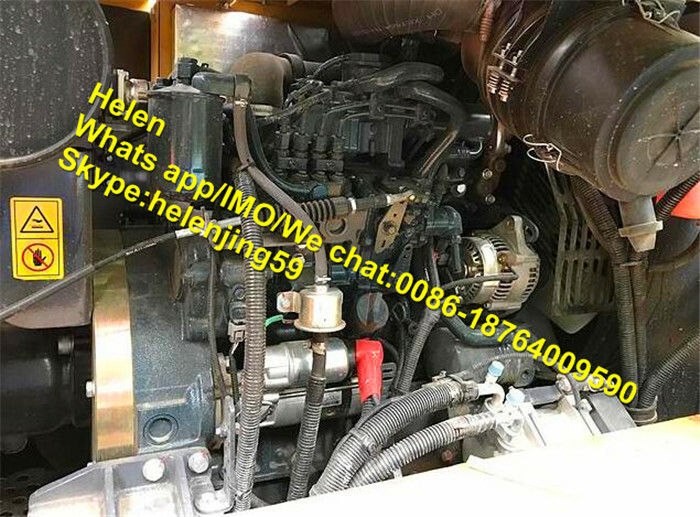 4- Full open hood is easy to troubleshoot the engine and other parts. 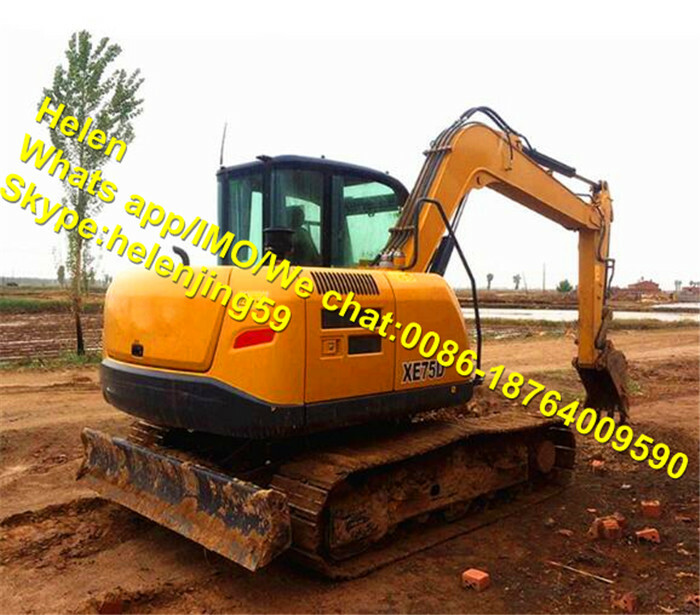 5- Optional break hammer and pipeline.quick coupler,rotary driller,hydraulic vibrating tamper are available. 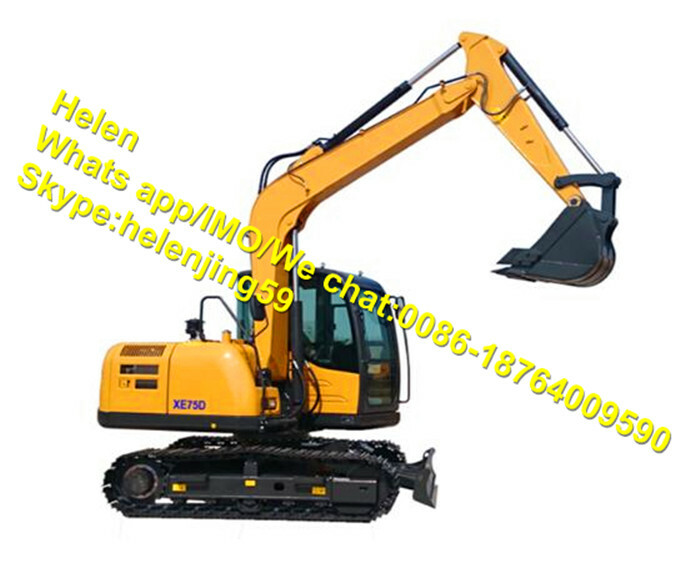 Looking for ideal Hydraulic Crawler Excavator Manufacturer & supplier ? We have a wide selection at great prices to help you get creative. 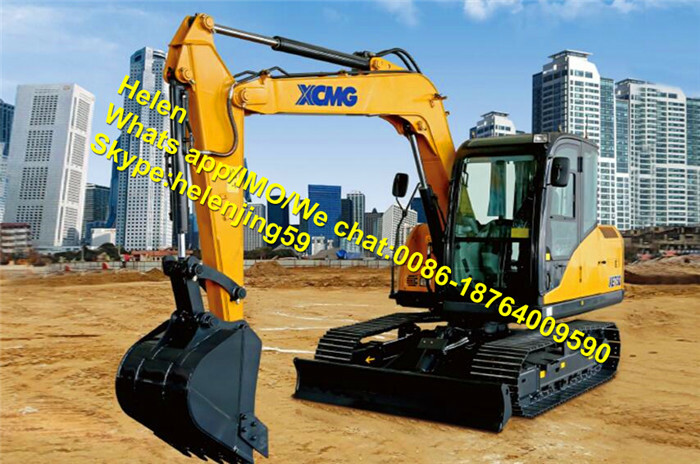 All the XE75D Hydraulic Crawler Excavator are quality guaranteed. 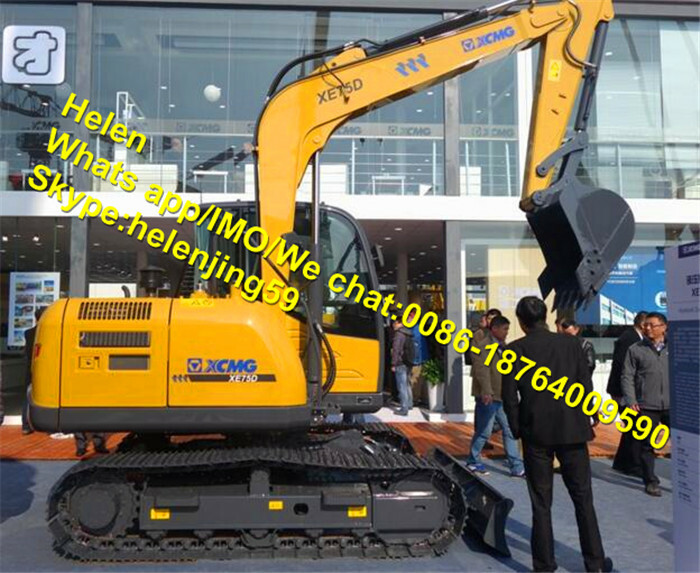 We are China Origin Factory of 7 Ton Hydraulic Crawler Excavator. If you have any question, please feel free to contact us.